TORONTO, Feb. 5, 2019 /CNW/ -- Live Nation Entertainment, the world's leading live entertainment company, announced today that it has acquired a majority stake in Embrace Presents, a leading Canadian venue operator and promoter of concerts, festivals, and events in the Toronto area. The companies plan to combine Embrace's expertise developing emerging talent, boutique festivals and mid-size venue operations with Live Nation's extensive resources to bring even more live events to Canada. Embrace will continue to oversee all operations of its varied portfolio, including management of multiple local festivals, as well as the booking and operation of the 1,425-capacity Danforth Music Hall and recently renovated 400-capacity Velvet Underground. As one of Toronto's oldest live music venues, Danforth Music Hall will be an impressive addition to Live Nation's growing venue portfolio in Toronto; which already includes Budweiser Stage. "Embrace has grown to become one of Toronto's most influential leaders in live events," said Riley O'Connor, Chairman, Live Nation Canada. "We are excited to collaborate with them on new events and utilize their ingenuity and promotion tactics to further strengthen our presence in the marketplace." "We are very excited to join Riley and the entire Live Nation team as we embark on Embrace's newest chapter," said Adam Gill, President, Embrace. "We are looking forward to growing Embrace in concert with Live Nation to present bigger and more exciting live events." 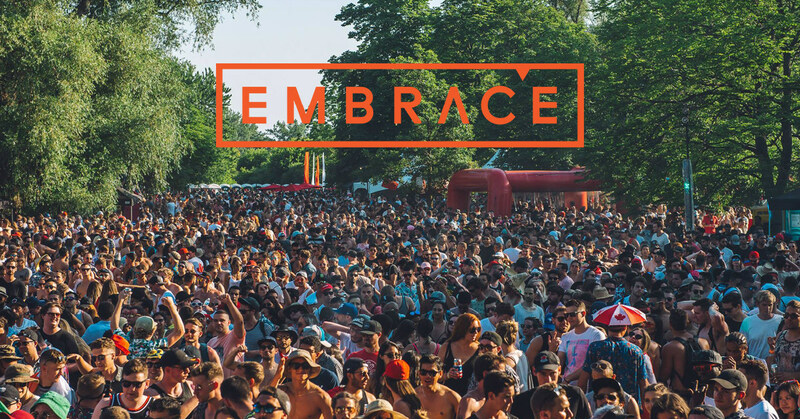 Founded in 2001 by Adam Gill, Embrace was started as an electronic music promoter and has since grown to become one of Canada's top concert promoters. Geoff Bruce joined in 2008 to develop Embrace's venue portfolio. With a focus on cutting edge genres, Embrace presents a diverse range of concerts and boutique festivals including Toronto's Electric Island. 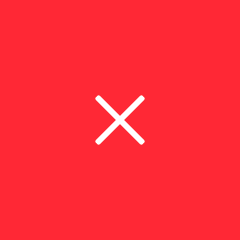 To date, Embrace has promoted thousands of shows for renowned acts like Leon Bridges, Skrillex, Mac Demarco, Chance The Rapper, Lorde, Chvrches, Blood Orange, Vance Joy, Nicolas Jaar, Alexisonfire, Disclosure, Kamasi Washington, Zedd, Travis Scott, LCD Soundsystem, Maggie Rodgers and many more.